This is the 2.5km long water sports beach of Boracay, and is located on the east side of the island. 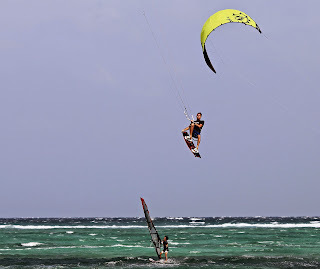 From November to April, Bulabog Beach is the kite boarding and windsurfing heart of Boracay. From May to October it is the water sports centre of Boracay. It is a 5 minute walk to D'Mall, 10 minutes to White Beach. There are some fantastic resorts and hotels that take advantage of this unique beach community. The beach is protected by an offshore reef. It is less developed and the Boracay hotels here are usually quieter than those on White Beach. 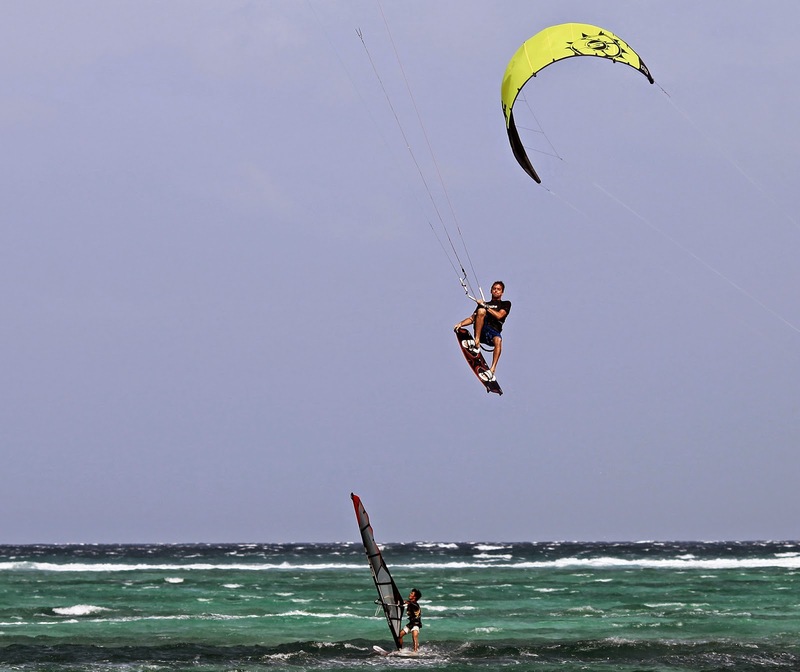 Bulabog has earned the title: "Number One kite boarding beach in Asia."